Frustrated working with couples? Don’t know where to begin? Couples come to therapy looking for the therapist to end the conflicts and heal the emotional distance. 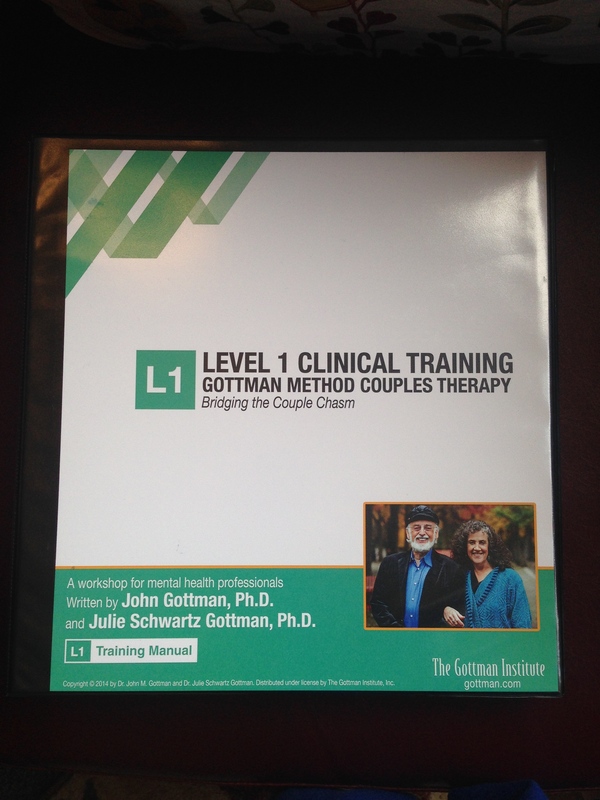 Application of the Gottman Method gives you skills you can use with couples and apply immediately to your practice. Gottman Level 1 training gives you new insight into couples’ struggles using research-based assessments and effective interventions. You will be able to build your practice and confidence in working with couples. 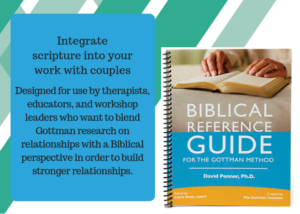 It provides therapists an introduction to the over four decades of scientifically grounded research from Dr. John Gottman about what causes relationship stability and demise. 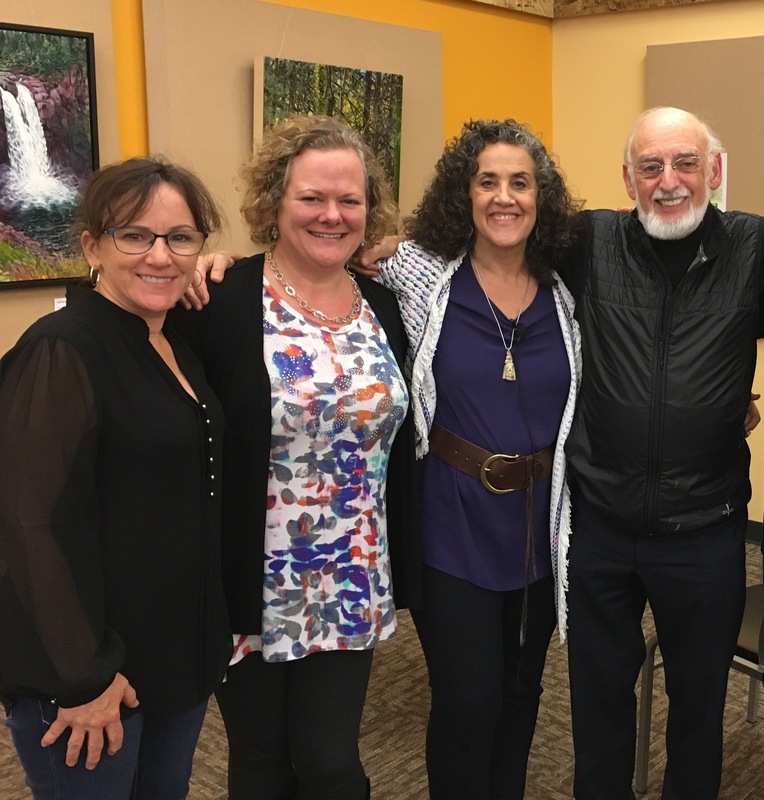 Dr. Gottman is the New York Times best selling author of The Seven Principles for Making Marriage Work. Attendees will receive a 300-page manual featuring new relationship assessment questionnaires and clinical interventions that you can use immediately with your clients. Our small workshop setting provides you with individual attention in learning this method and answering your questions. Register 30 days prior to training date for best pricing. Workshop is held in the Spring, Texas area off of I-45. Seating is limited. By completing Level 1, attendees are eligible to take the online course Treating Affairs and Trauma through The Gottman Institute. Available through the Gottman website here. 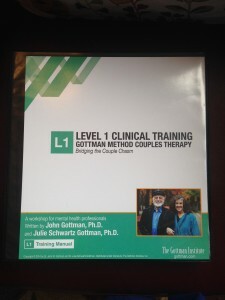 This is the first step in learning Gottman Method Couples Therapy and starting the process of becoming a Certified Gottman Method Couples’ Therapist but also stands independently as an invaluable step in improving clinical skills to use with couples. The training is presented by Alysha Roll, LCSW and Mary Beth George, LPC, two Certified Gottman Therapists, Master Trainers and Consultants for The Gottman Institute who have a wealth of experience working with couples. They specialize in helping couples heal from affairs, emotional disengagement, loss of friendship and romance, conflicts, traumatic events and unresolved wounds. This training provides the opportunity to get information from both their perspectives and knowledge base. Continuing Education: 12 CEUs for Texas LCSWs, LPCs and LMFTs. This event is co-sponsored by R. Cassidy Seminars. Psychologists and out of state licensees can register for CEU’s through the R. Cassidy Seminars after completion. Schedule: 8:30 a.m. – 4:30 p.m. each day. Registration starting at 8:00 a.m. on the first day. Already attended Level 1 and want a refresher? If you attended Level 1 in the past and would like a refresher course, you may attend our Level 1 for a minimal fee. Please contact Mary Beth George or Alysha Roll at 281.812.7529 for more information. Cancellation Policy: Full refund minus $50 processing fee if received one month prior to workshop date. After that date, participants will receive full credit to attend a future training.